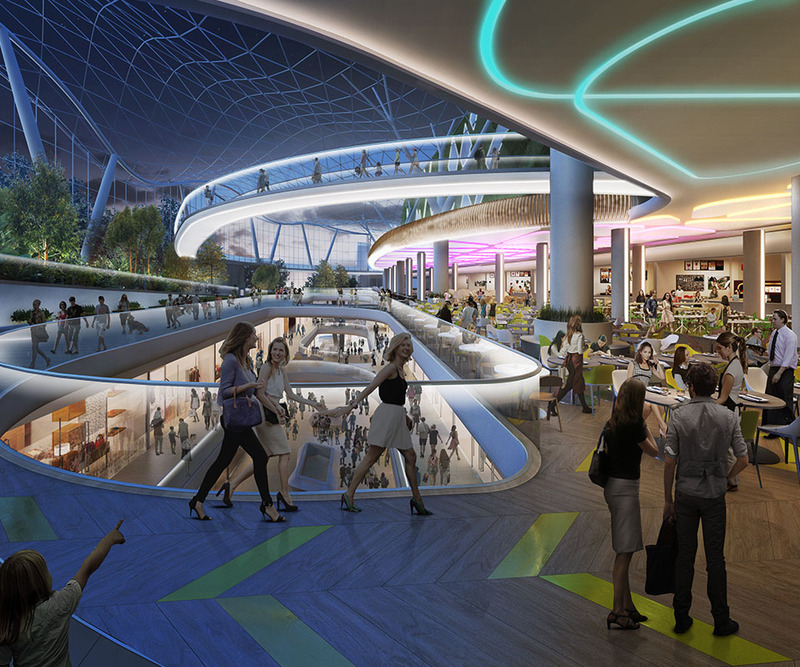 AFTER WINNING AN INVITED DESIGN COMPETITION AHR WAS APPOINTED TO THIS LARGE MULTIFUNCTIONAL DEVELOPMENT IN MOSCOW FOR NORDSTAR. 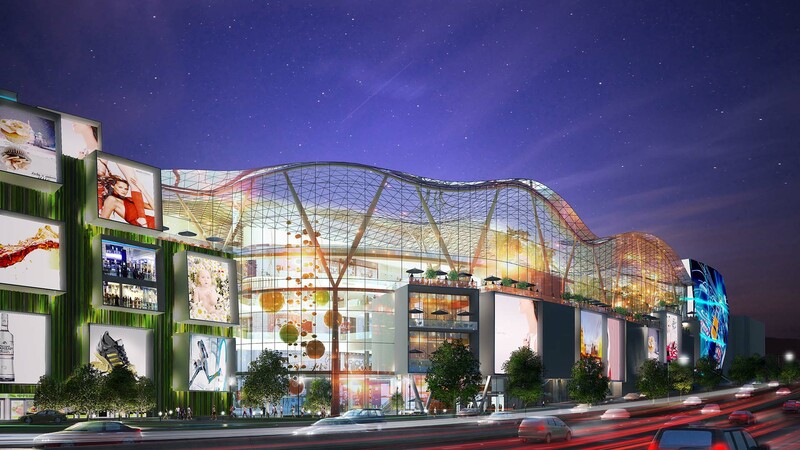 THE SCHEME INCLUDES A RETAIL MALL WITH A SUBSTANTIAL ENTERTAINMENT COMPONENT IN PHASE 1 AND RESIDENTIAL TOWERS IN PHASE 2. The plot is located in a prominent location on Zvenigorodskaya shosse; one of the arterial roads leading into the centre of Moscow. 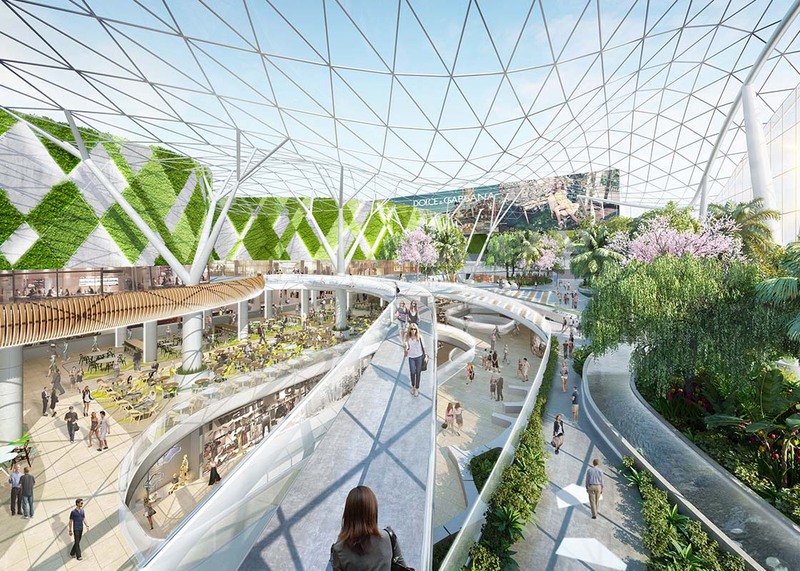 The site is located within post-industrial area only 5km from the centre of Moscow and will be one of the catalysts for a wider regeneration of the area. 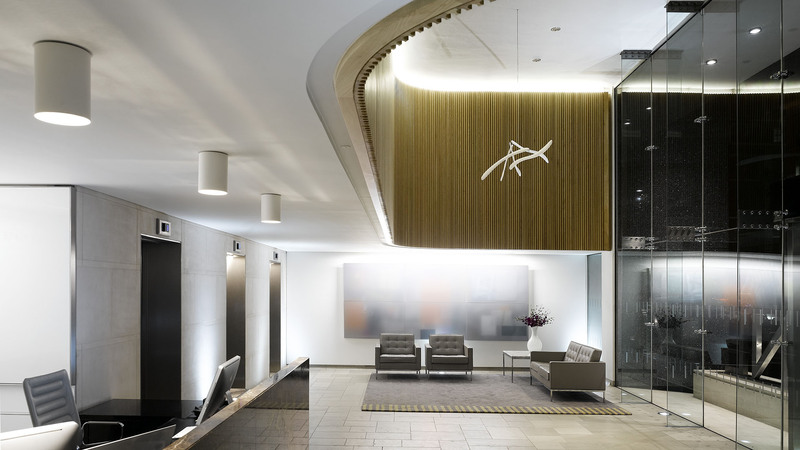 From the outset the client was focused on creating a high class landmark comparable to the best retail complexes in the world. The brief has an extensive entertainment and leisure aspect including, cinemas, restaurants, museum/gallery and a concert venue for 1500 people. At the heart of the complex is a new covered city park for the residents of Moscow. A large glazed roof ensures that the park is highly natural and visible from the exterior. 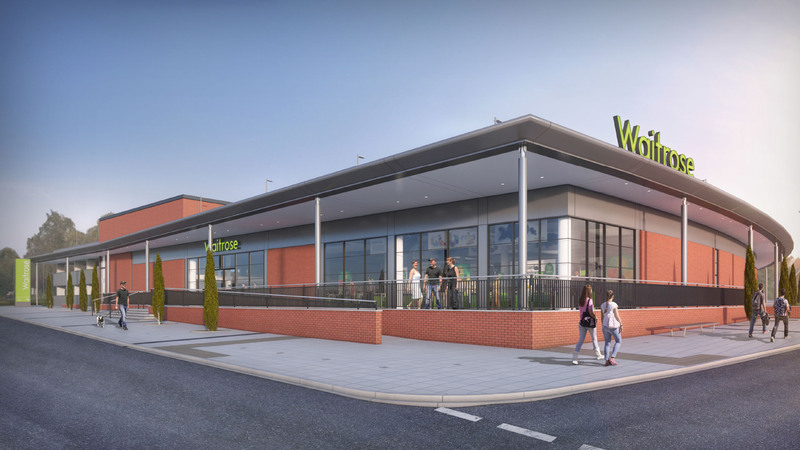 The green theme is then applied throughout the interior design of the whole building ensuring that the retail and leisure experience are very much entwined. 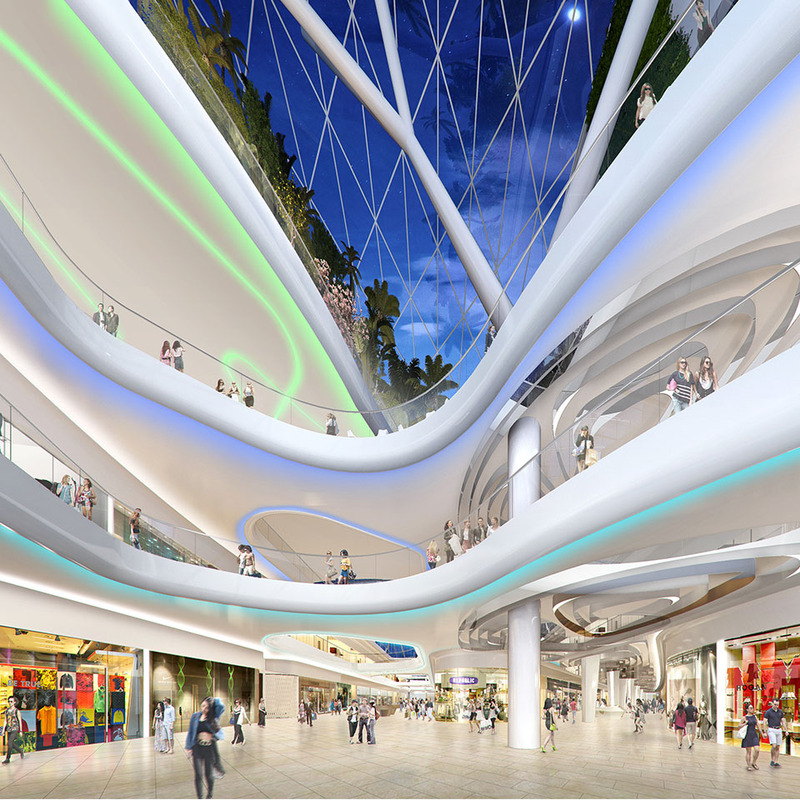 An exciting multi-layered retail environment, seamlessly interwoven into a mixed use complex, provides shoppers and guest with a world class interior experience. Careful selection of finishes and strategically placed openings create breathtaking vistas and viewing platforms from all locations throughout the mall.